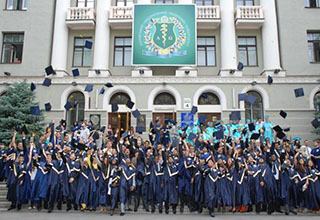 Kharkiv National Medical University is one of the Oldest and Top medical universities in Ukraine, established in 1805. 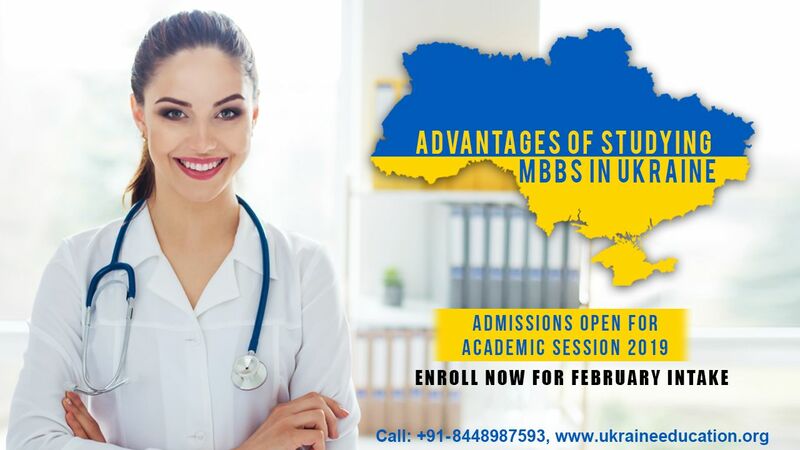 At that time it was named as Medical Faculty of the Kharkiv University and later it was renamed as Kharkiv Medical Institute & Kharkiv State Medical University. 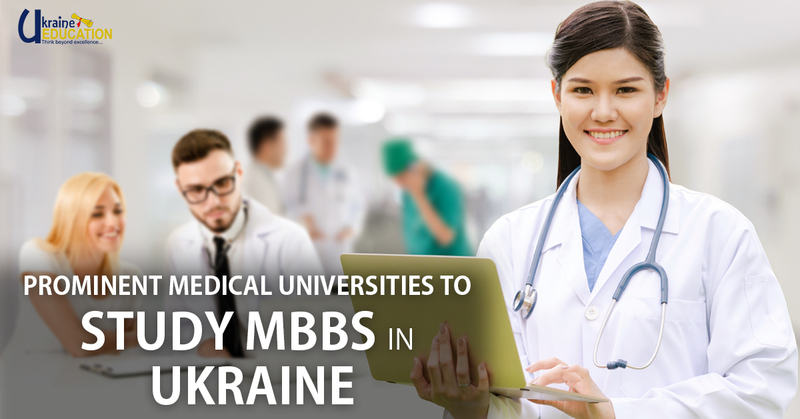 Kharkiv National Medical University is well known among international students for studying medicine. The degree awarded by them is recognized worldwide. The students study there in the English language. 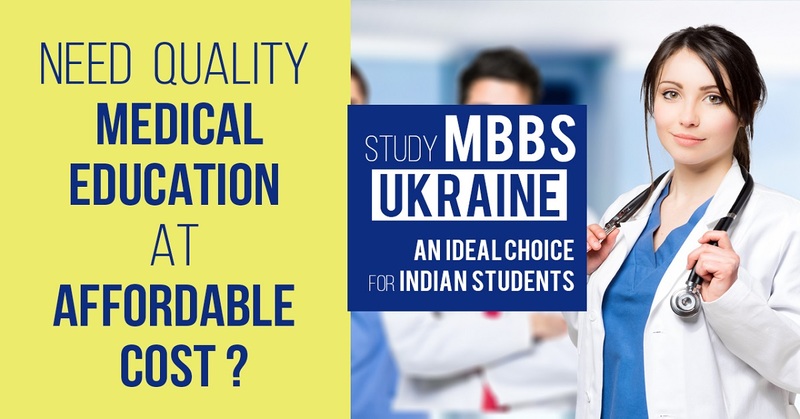 The students also get the opportunity to learn Russian language which helps them to easily communicate with the patients during their clinical training. 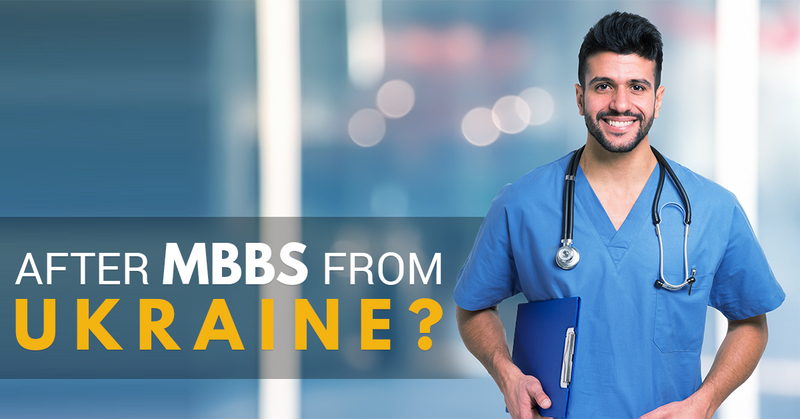 Their practical training starts from the 3rd year which they can be done at the municipal hospitals and clinics of Kharkiv city. Since 1951, more than 7,500 foreign students have graduated and professionally trained from various countries in Asia, Africa, and Europe etc. And among them, there are Ministers and members of Parliaments in different countries. 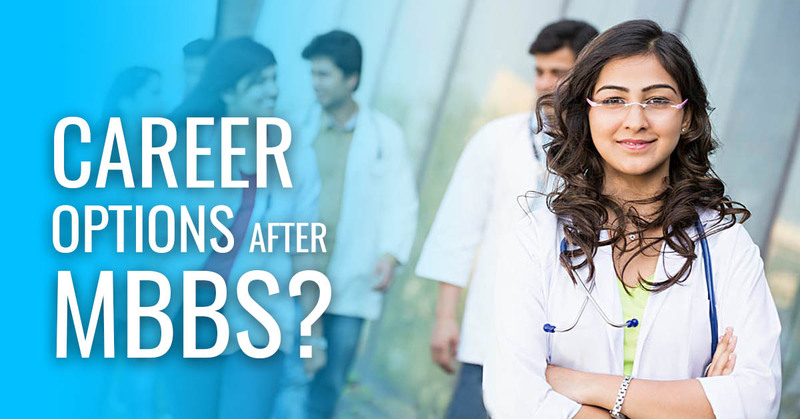 Many of them are now famous scientists and specialists who have their own specialist clinics abroad. 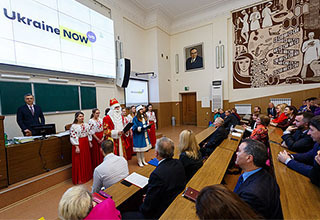 Presently, around 4600 global students are studying in KNMU. 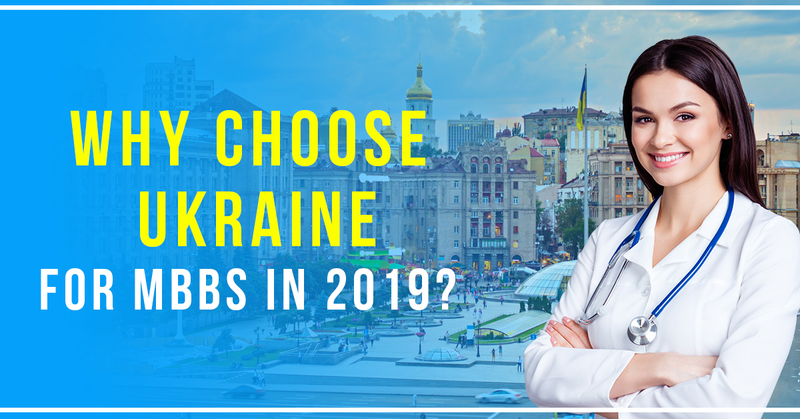 The university has more than 700 teachers which include 102 Doctors of Science and Professors, 387 candidates of Medical Science, 32 members of academies and 17 Honored Scientists. The University offers outstanding hostel facilities with fully furnished rooms that vary in sizes. Each room has WIFI and a separate kitchen. The hostel is situated merely at walking distance from the university and is under CCTV surveillance for 24 hours. Independent arrangements are made for boys and girls. A playground is also available for students to encourage them in the participation of sports activities. 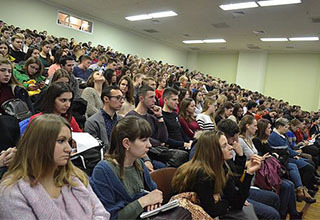 Students lead a very happy and smooth life at KMNU. The campus is filled with a friendly environment which helps the student to learn new tradition and culture.